Pasha Karchevsky is a Russian-born jazz trumpeter, composer and educator. Austin Winds and Reunion Blues artist. Pasha won many prestigious international competitions and performed at major venues and jazz festivals around the world such as Triumph Of Jazz (Russia), Usadba Jazz (Russia), Syracuse Jazz Festival (USA), The NCPA Jazz Fest (India) and many more. Over the past 10 years of his professional career, Pasha shared the stage with a number of top-tier artists such as Mireille Mathieu, Wynton Marsalis, Bob Mintzer, Conrad Herwig, Terence Blanchard, Allan Harris, Igor Butman and Alex Sipiagin, Valery Ponomarev, Joel Rosenblatt, Dafnis Prierto, Alex Norris, David Berger. In 2015 as an educator Pasha published his first book "12 Jazz Trumpet Transcriptions". 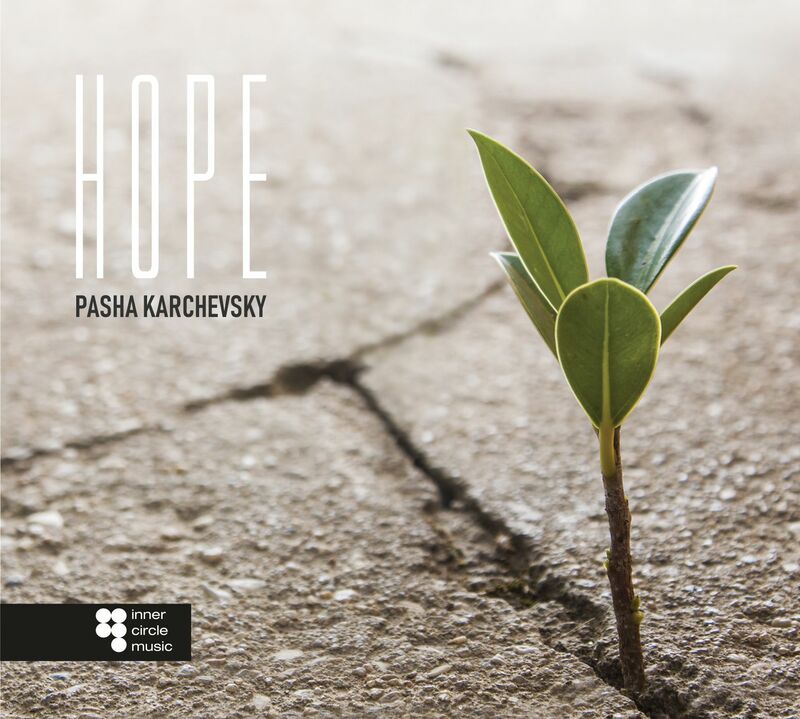 In 2018 Pasha completed his first album as a leader, Hope, which featured Gabriel Vicnes guitar, Eddy Khaimovich bass and Samvel Sarkisyan on drums.